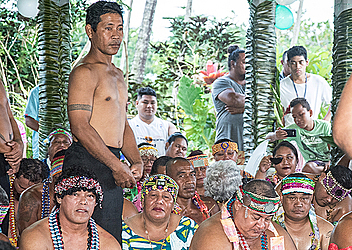 Over 40 matai title holders were bestowed at the Malae Vaitoga in Puipa’a yesterday. The two highest matai titles were Pagamalie (orator) – which were given to five people – while four were the recipients of the Tagaloa title. The other titles that were bestowed at the same ceremony included: Vaitoga, Lasei, Leao, Puniloa, Timuiaipaepaetele, Paepaeloa, Matuaileala, Tapaleao, and Faaofonuu. The ceremony was blessed by Reverend Ioane Tolai of the Methodist Church early yesterday morning. One of the newly bestowed matai title holders, Tagaloa Paepaetele Alaimaseiga, expressed his great joy over the occasion. 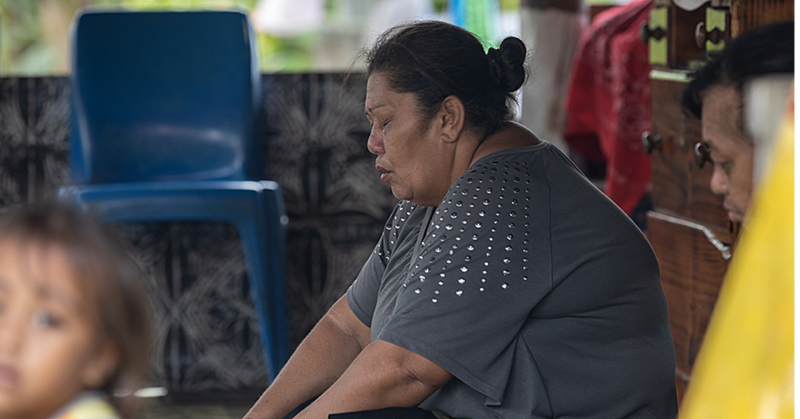 “This title comes with great responsibility not only to my family but also our church, village and communities,” Tagaloa said. 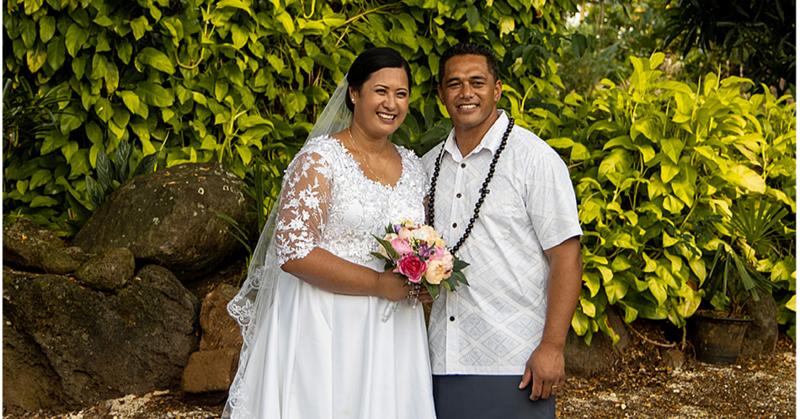 Tagaloa added that it is important to serve with honesty, righteousness and with God’s guidance so that everything will end well and run smoothly.